Many people who have tried both mindfulness and hypnosis south london comment on the similarities between them. And it’s true: the experience of meditation, particularly when it is guided, and hypnosis can be quite alike. They both tend to induce very pleasant states of relaxation, and allow us to uncouple ourselves from all the noise of everyday life. There are, however, crucial differences. Mindfulness is very much the mot du jour. It seems like every day new stories surface of Silicon Valley enterprises encouraging their workforces to employ the technique, or this video of police meditating to help cope with post-traumatic stress. 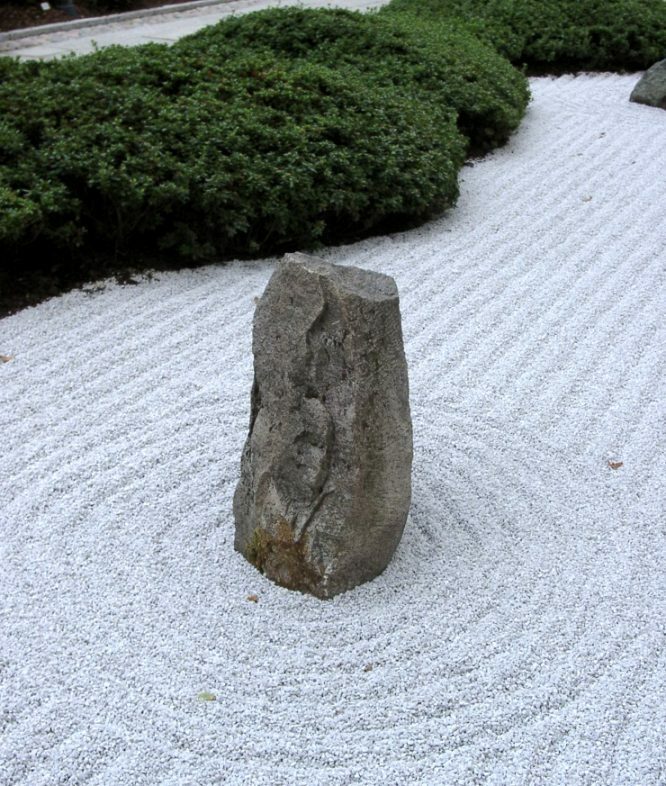 Mindfulness is drawn from the Eastern philosophies and religions. The practice of sitting still and focusing on the breath is a means of stripping away the ego until all that is left is the present moment and your Buddha nature. The paradox is that if this kind of enlightenment is the goal of your meditation, that’s still your ego talking. The true goal is to have no goal. And if reading that makes your head hurt a little, rest assured it made mine hurt writing it. While achieving Nirvana is a worthy (if self-defeating) end, you can still get a lot from meditation even if you stay firmly grounded in Samsara. As an applied technique, mindfulness is very useful as a form of what’s called cognitive distancing – a process of creating distance between the thinker and the thought. It helps us realise that a thought is not a truth, but more like a hypothesis. The attitudinal difference between ‘I’m not good enough’ and ‘In this moment I am having the thought that I’m not good enough’ is enormous. The first is an absolute statement, a negative valuation of the self. The second allows space for the thought, but also gives space to the possibility that the next moment might bring with it a different conclusion. It can be useful to think of mindfulness as dehypnosis, a way of removing all the negative suggestions that are the detritus of our minds, the weeds that choke our mental soil. In so doing, it can provide fallow ground for spontaneous change to occur. Indeed, there is plenty of evidence that it does, and I would encourage anyone to have a daily meditation practice. The key is the idea of directing change. Hypnosis allows us, through positive suggestion, to target specific things about the way we think, feel and behave, and work on improving them. By way of example, look at the way relaxation is achieved through both practices. In meditation, relaxation is a byproduct – by shifting our awareness away from the external, we shift into the parasympathetic nervous system. In hypnosis, on the other hand, relaxation is achieved by means of direct suggestion – you are presented with the idea that you are becoming more and more relaxed, and your body responds to that idea. While mindfulness provides wonderful long term benefits, hypnosis can produce hugely impressive results in just a handful of sessions. Simply by focusing our attention and imagination on the person we’d like to become, we take the first step in making that person a reality. So what’s standing in your way?